Y’all, have you been inside a remodeled Kirkland’s lately?! I’m loving their new modern farmhouse style. It’s not the same store your mother used to drag you into with endless wind chimes and metal yard decor. Check out some of my finds today. 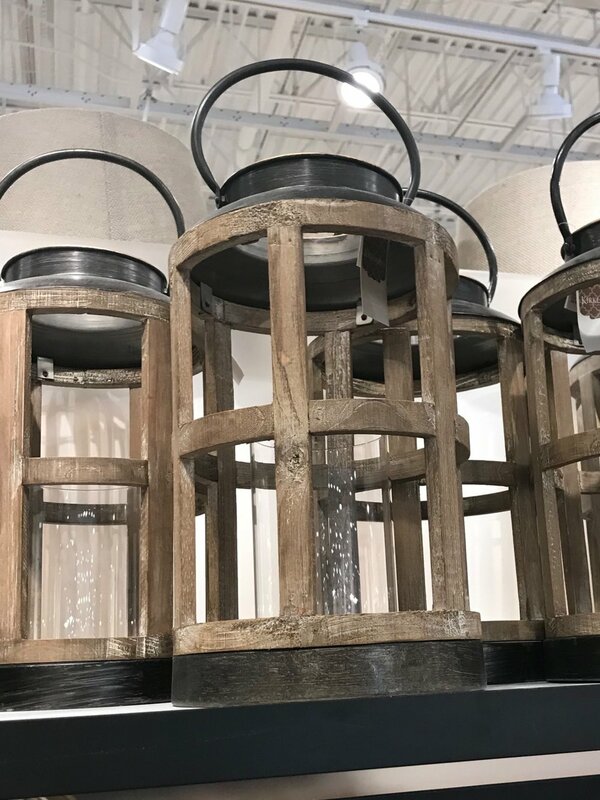 Lanterns are 25% off right now. I’m not sure how long this sale is going on, but all the prices listed are the sale price. Here are my favorites. I am obsessing over this chair. I would love to have it in my bedroom for a reading spot, or they could add a little drama to the ends of a dining table. I just love their shape and color. They are also 25% off right now. 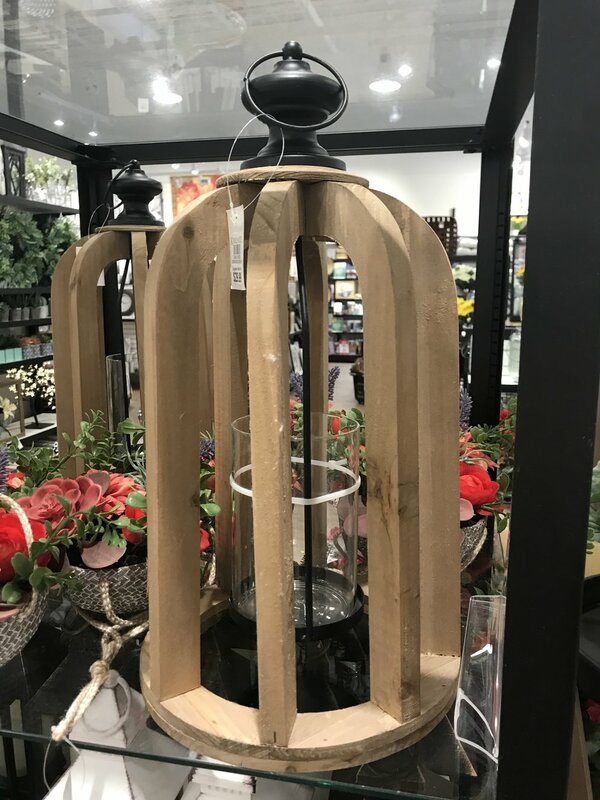 Here is how I’m using some of these items in my home. I’m loving them!